on the Sunshine Coast, BC. to give you the best experience as soon as you enter our shop. we're here to help you get on a bike and explore the beautiful Sunshine Coast. We love the outdoors, biking, hiking and our community. 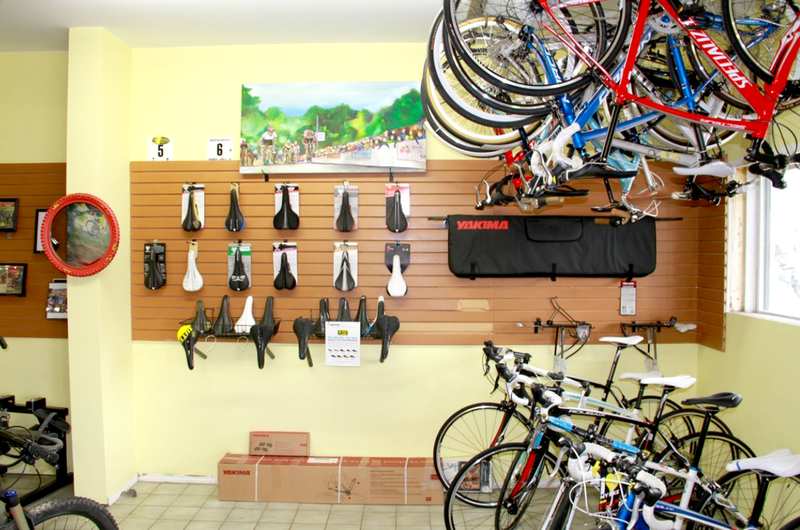 Off the Edge Bike Shop will ensure you have the best experience when you purchase or rent a bike to explore the Coast. We welcome you to come and visit us in our downtown Sechelt store - we look forward to meeting you. We live to ride on the Sunshine Coast. We carry Norco and Giant if you're looking to purchase a new bike. 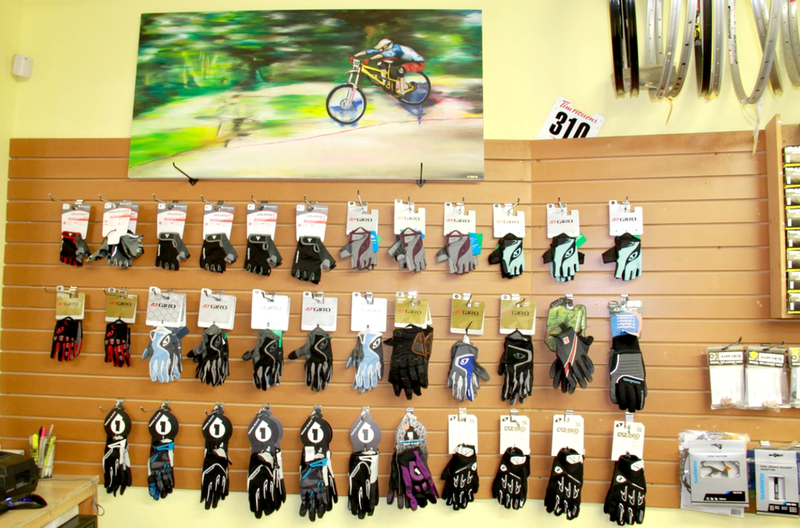 Bikes and accessories for any age and skill level! Check out some local resources so you can plan your day's riding on the Sunshine Coast! Trailforks is a mountain biking trail database & management system, supplemented with Pinkbike content. By Riders, For Riders. Open year round, Trails DESIGNED by The Coastal Crew. Hiking and Biking Routes on the Lower Sunshine Coast.